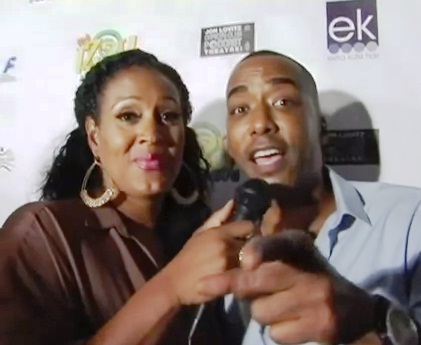 *EURweb hit up the red carpet last month for a performance of “The Izzy Show,” a live sketch comedy showcase that takes place monthly in the Los Angeles area with an all-teen cast. The monthly live event is produced by actor Miguel A Nunez Jr. (“Juwanna Mann”), Bernard Dixon, Charles Gooch, and Lupe De Los Angeles, and written by Buddy Lewis, Candice Thompson, Rich Aronovitch and RT Steckel. Below, EURweb correspondent Kymm Soden-Thornton caught up with Nunez and the cast before their Sept. 2 show at The Jon Lovitz Comedy Club in Universal City.